Under Construction! 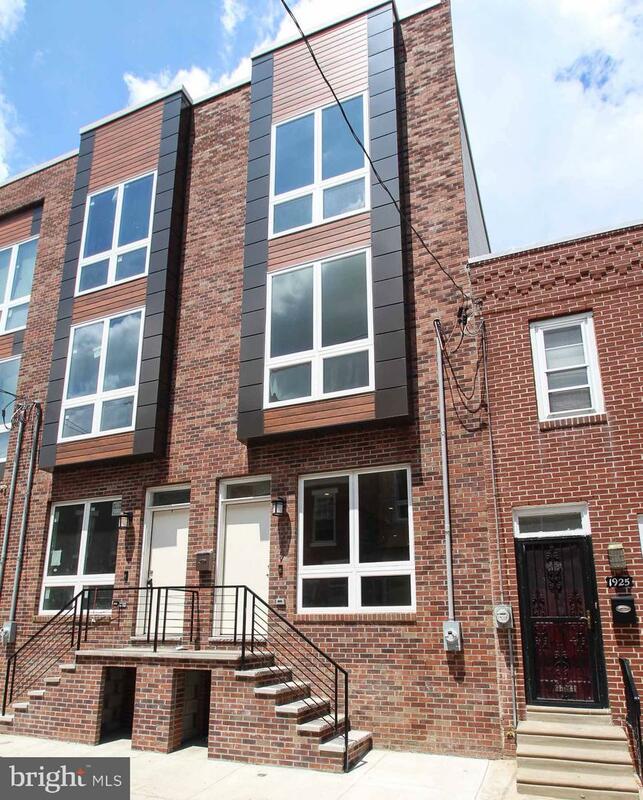 This meticulously built 3-story new construction home is located in the Point Breeze section of South Philadelphia. 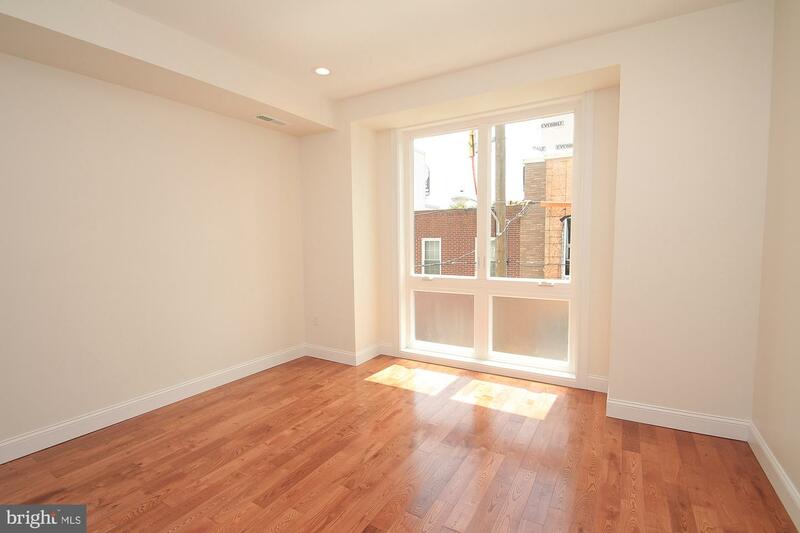 Enter the modern home into a spacious and brightly sun-lit living room which features recessed lighting, large casement windows, and hardwood floors. 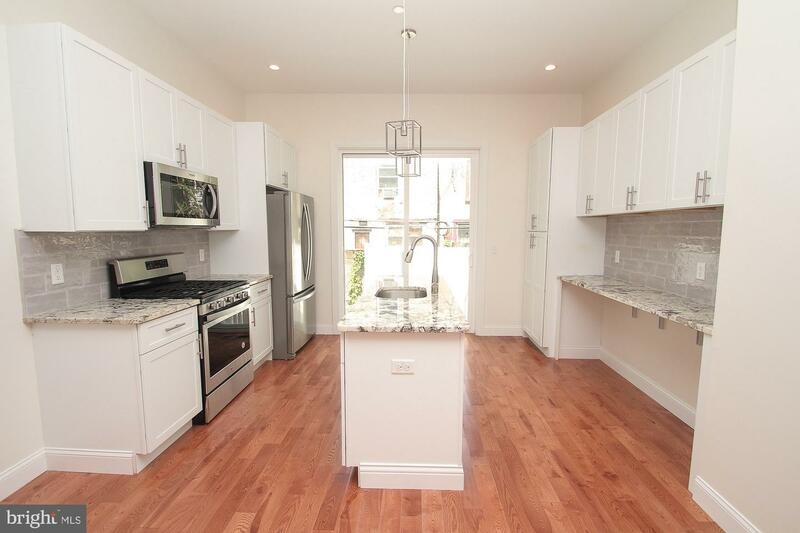 On the first level, past the grand living room, you will find a state-of-the art chef's kitchen. 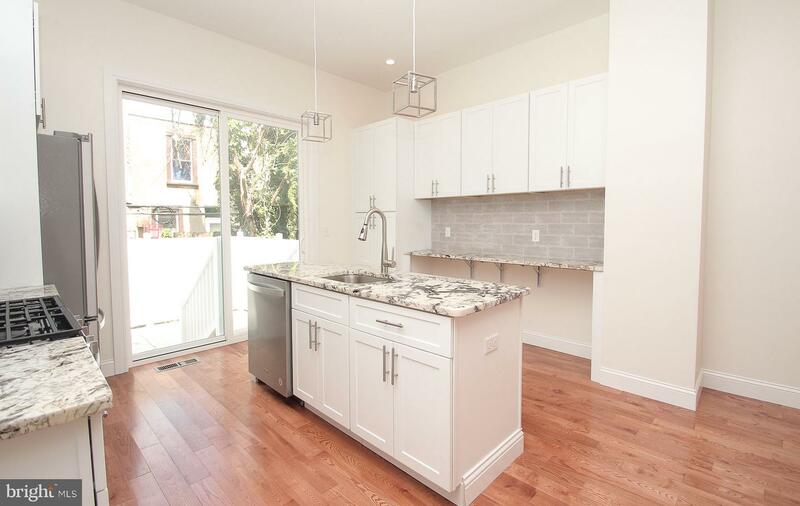 The eat-in kitchen is equipped with a large center island with a custom lighting above, chef's faucet, Modern cabinets, custom counter top and backsplash. 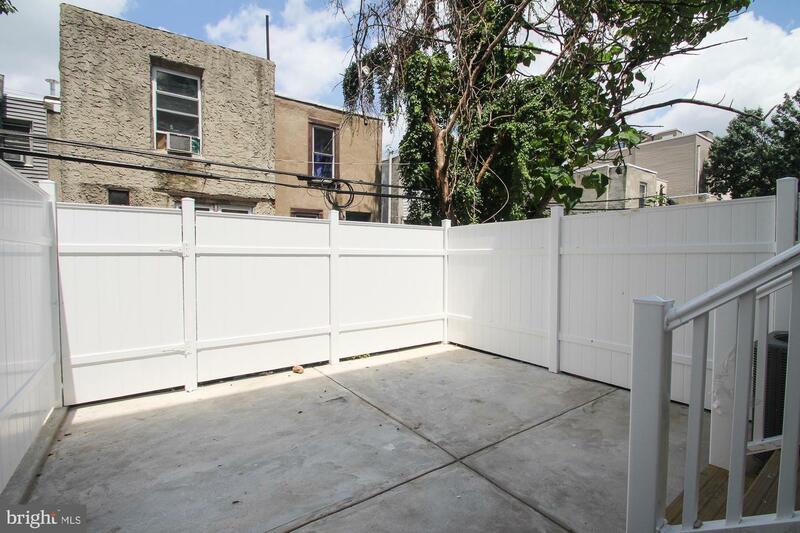 From the kitchen, via sliding door, you will also have access to your private backyard. On the second level of the home you will find two spacious and sun-lit bedrooms, a contemporary bathroom, and laundry room. 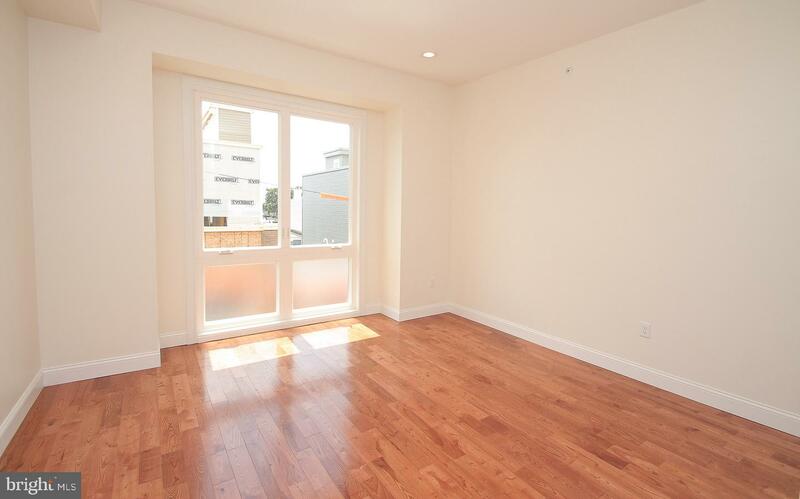 The master level of the home has the master bedroom, walk-in closet, and a spa-like bathroom. 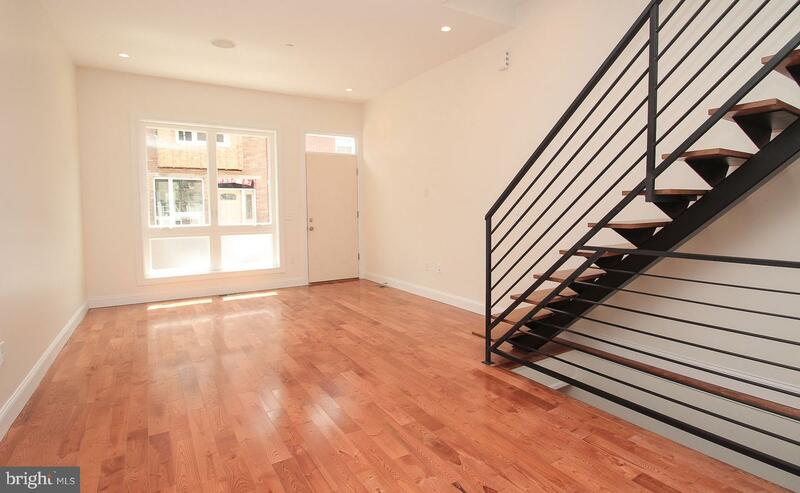 From the third floor steps lead you to the pilot-house where you will find the access to your private rooftop deck. 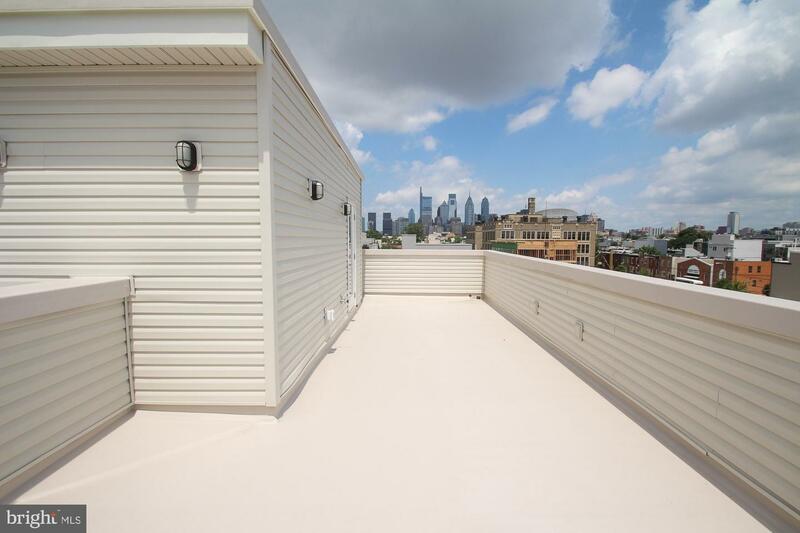 The fiberglass roof top deck offers spectacular views of City. The spacious roof-deck offers a perfect entertainment area. 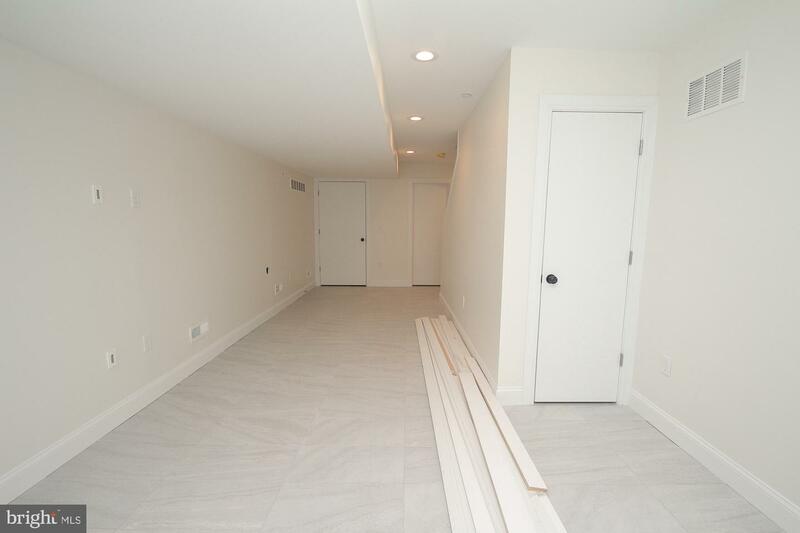 The finished basement can be used as an extra entertainment area, den, or office. 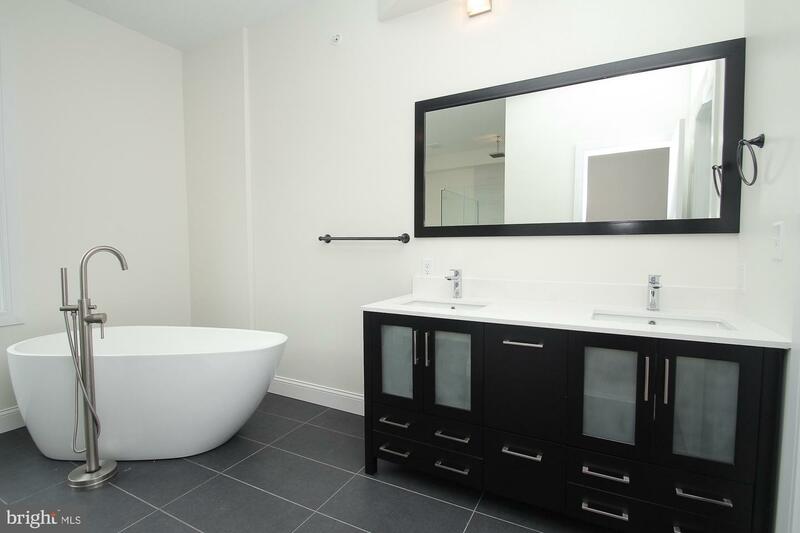 The basement also houses a bathroom, and utility room. 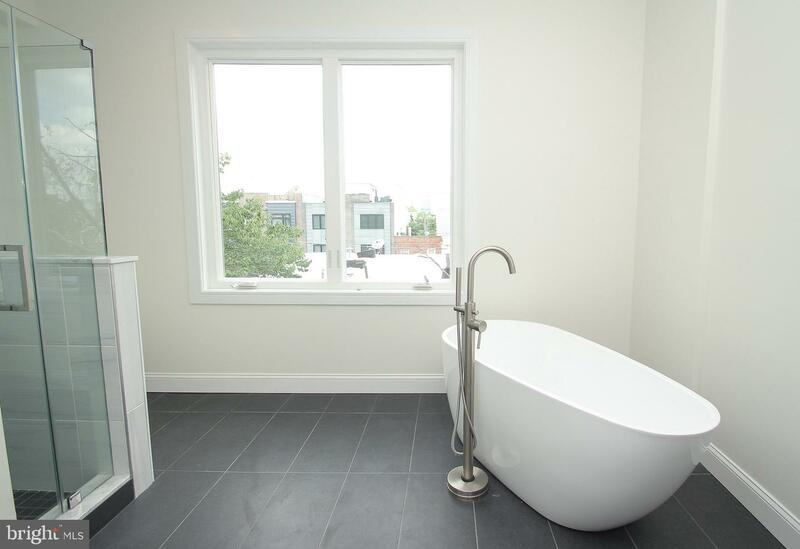 The home is also outfitted with a fire sprinkler system, cable outlets, modern vanities, casement windows, Video doorbell system, Low VOC paint and much more! Tax Abatement applied for. 1-year builder warranty. Some features might be changed as per builders discretion. Not responsible for errors and omissions. Early enough buyers will be able to customize some features. Pictures are of similar home built by the builder.